Tucked away in Southwest Las Vegas’ Mountain's Edge neighborhood, Mountain Gate & Mountain Trails are here to offer residents a fresh take on luxury living. Updated with modern finishes and designer touches, our 1 & 2 bedroom apartments for rent near Exploration Peak Park supply just the retreat you’ve been searching for. 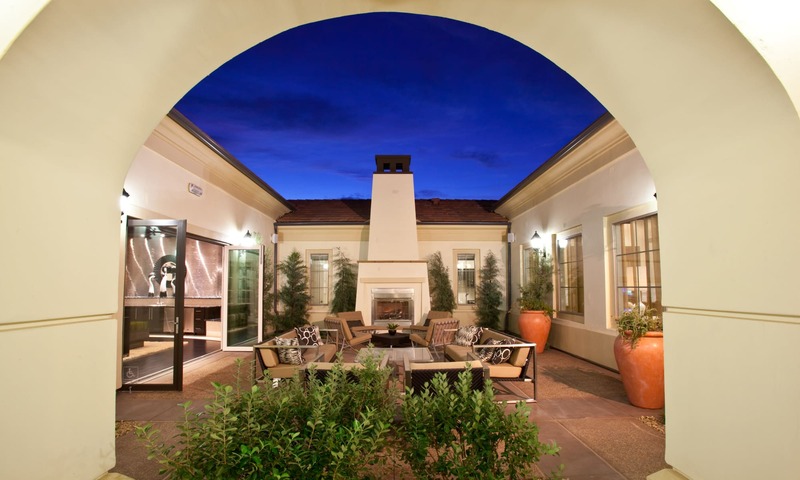 Choose from two great communities, Mountain Gate and Mountain Trails. 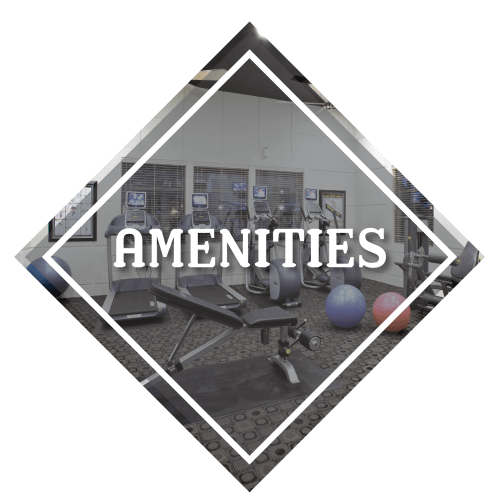 Amenities to supplement your style. Discover Mountain's Edge, a master planned community. At Mountain Gate & Mountain Trails, we grant you the opportunity to choose a 1 or 2 bedroom apartment in one of our two luxurious communities. 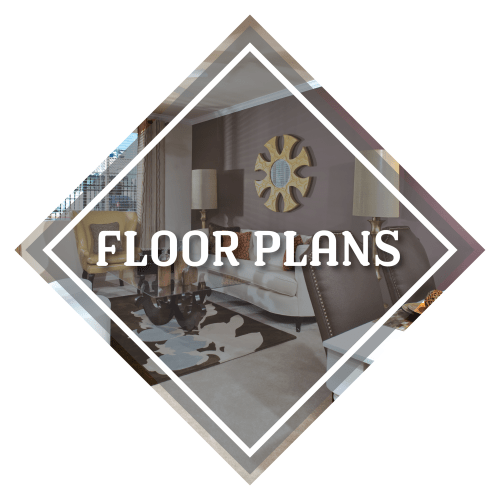 With oversized floor plans and modern upgrades featured in both, the only decision you have to make is whether you prefer cherry wood or espresso-finished cabinetry. Let Mountain Gate & Mountain Trails welcome you home. Our residents enjoy premier access to a selection of top-rated community amenities and apartment features. 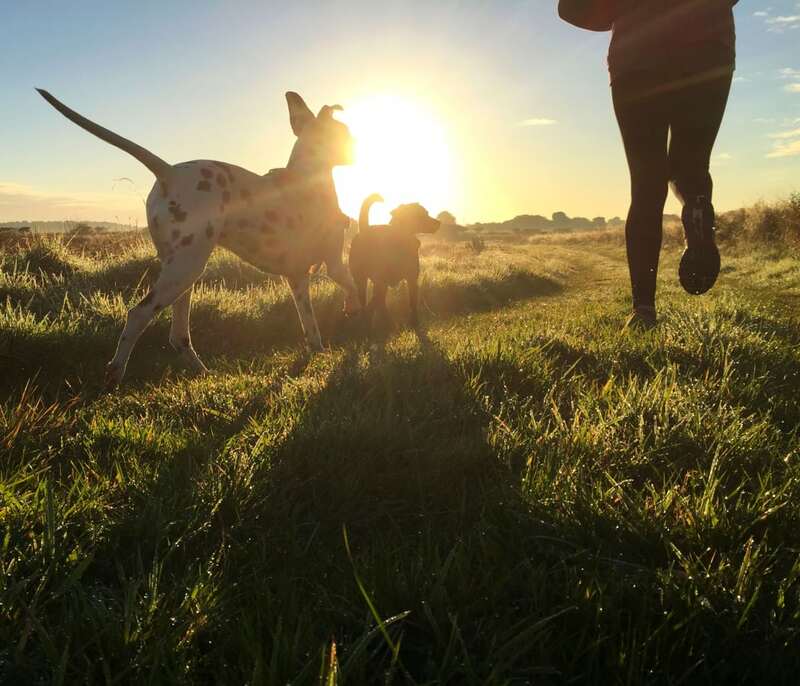 Whether soaking in the sunshine at the resort-inspired swimming pool or walking your dog on the trails leading to Mountains Edge Exploration Park, we offer an experience – and an environment – that is sure to inspire. Ask any Las Vegas resident and they’ll tell you: there’s more to this city than The Strip. 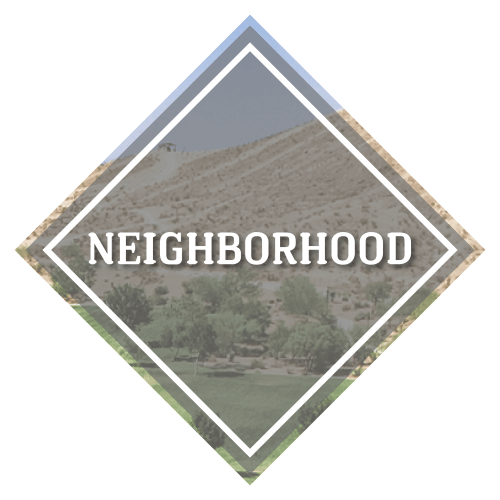 Located at the foot of the Spring Mountains in the picturesque Mountain's Edge neighborhood, our community keeps you connected to both breathtaking natural wonders, and everyday urban conveniences.